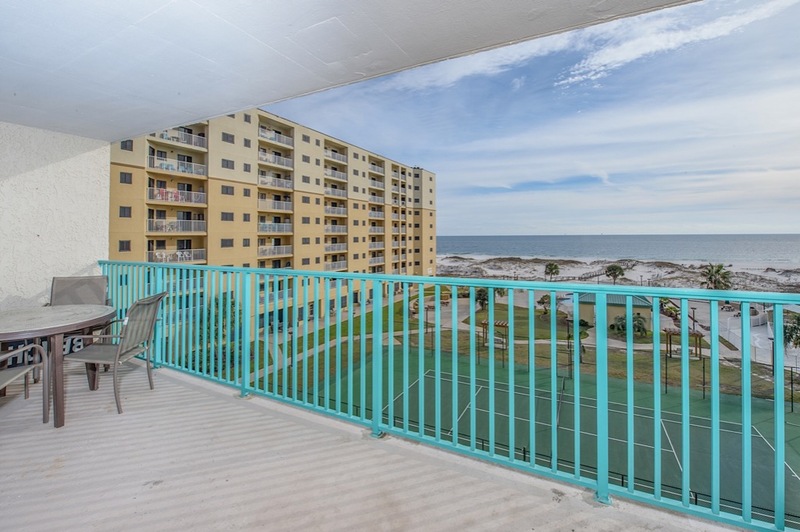 Beautiful gulf front 2 BR/2BA condo with breathtaking views and wonderful amenities for the perfect family vacation, girls long weekend, golf or fishing get away! My Happy Place is the perfect place! 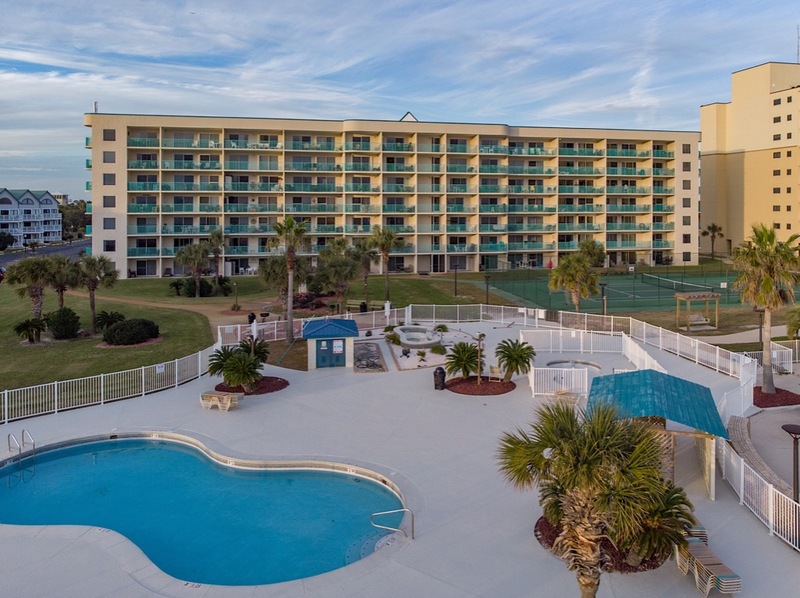 Enjoy bright, open, and comfortable accommodations at beautiful Plantation Palms! 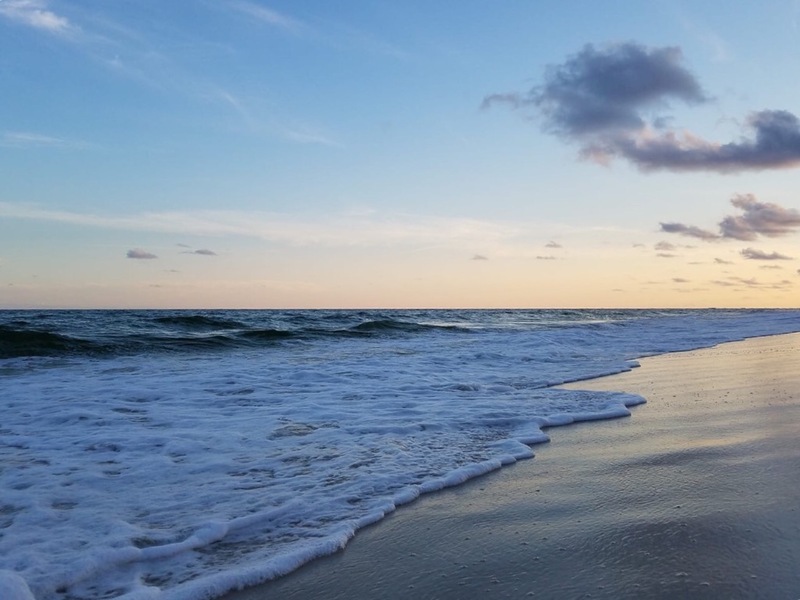 Just what you need to relax, unwind while making fun beach memories! 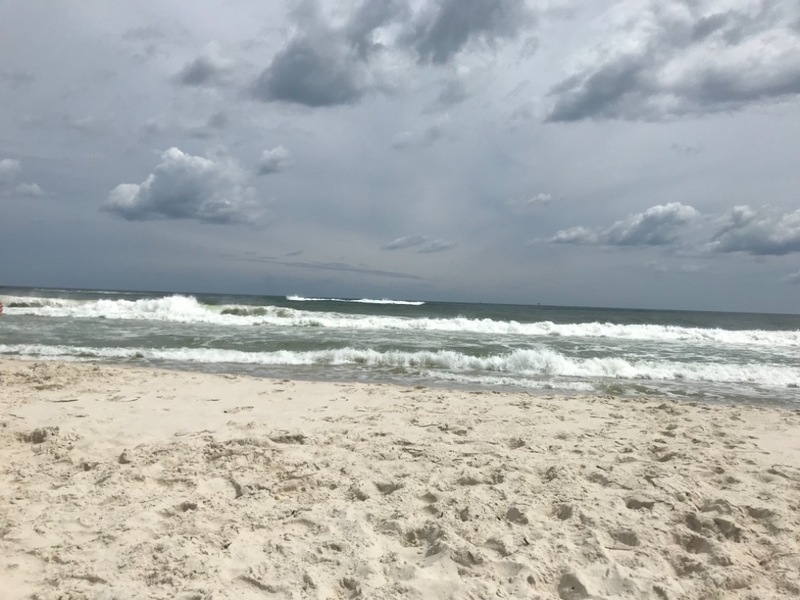 My Happy Place is a beautifully furnished 2 bedroom, 2 bath, 5th floor unit, directly located on beautiful white sandy beaches. 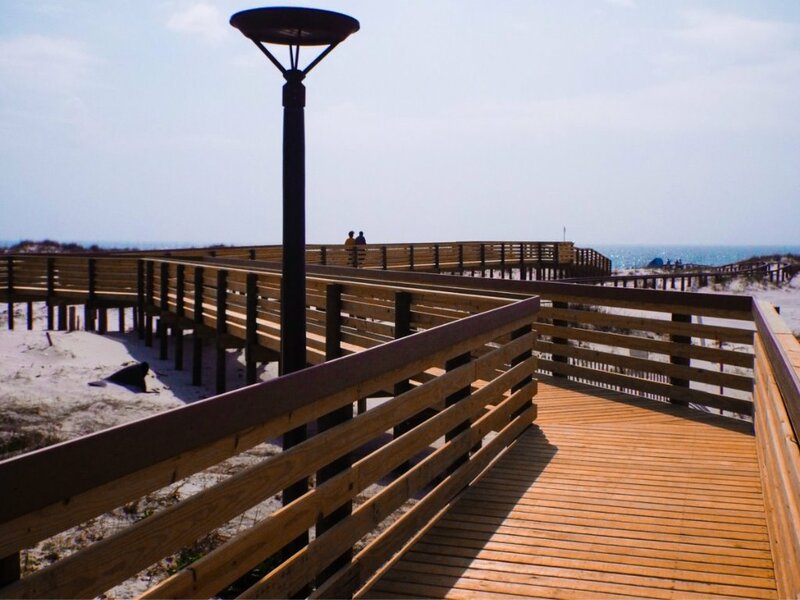 Our unit is spacious, clean and beautiful decorated with everything you need to make your beach experience all that you imagined! Kiva Dunes golf course is adjacent to the property! 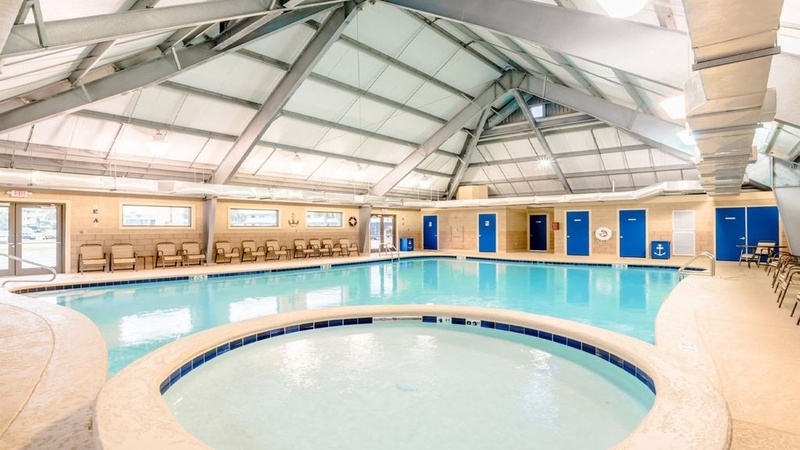 Amenities include 6 outdoor pools, 2 indoor pools, fitness facilities, steam room, lighted tennis courts, basketball, putting green, shuffleboard and more! 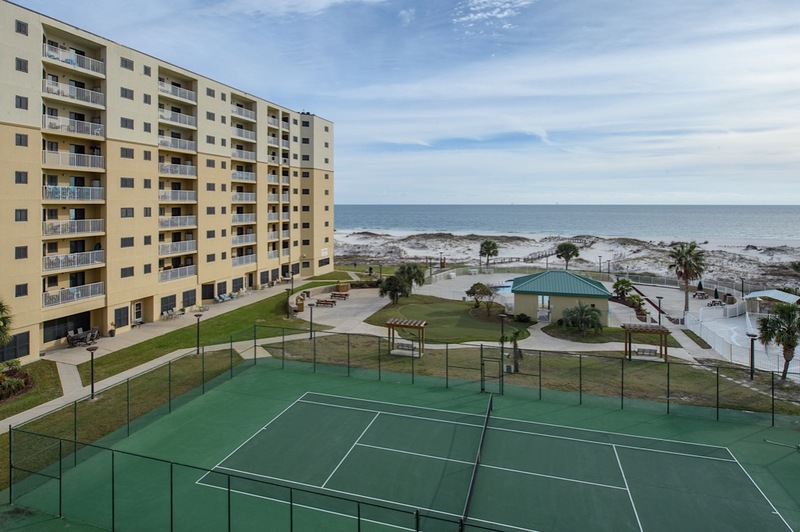 Great location for grilling and fun activities for the entire family, Plantation Palms has it all! Master bedroom has king bed, private bath and access to large balcony overlooking the beautiful sandy beaches and grounds of Plantation Resort. Second bedroom has king bed with adjacent bath. 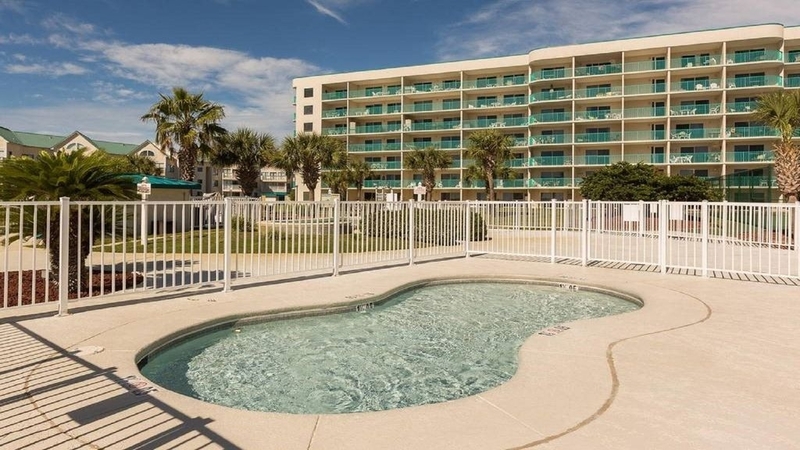 Living room is complete with queen sleeper sofa, leather reclining love-seat, leather recliner and sliding glass doors to large balcony overlooking beautiful white sandy beaches and grounds of Plantation Resort. Fully furnished kitchen with everything you need when choosing to dine in. Washer/Dryer in unit. Want to enjoy a great meal or refreshing drink, but don't want to drive? No problem! Sassy Bass Island Grill is located on the property! Come as you are! Beach towels are provided for guest while staying at My Happy Place! We look forward to sharing "My Happy Place" with you and your family! 3% credit card transaction fee will be deducted from the $300 refundable security/damage deposit. Pre-Arrival services available! Ask me!! 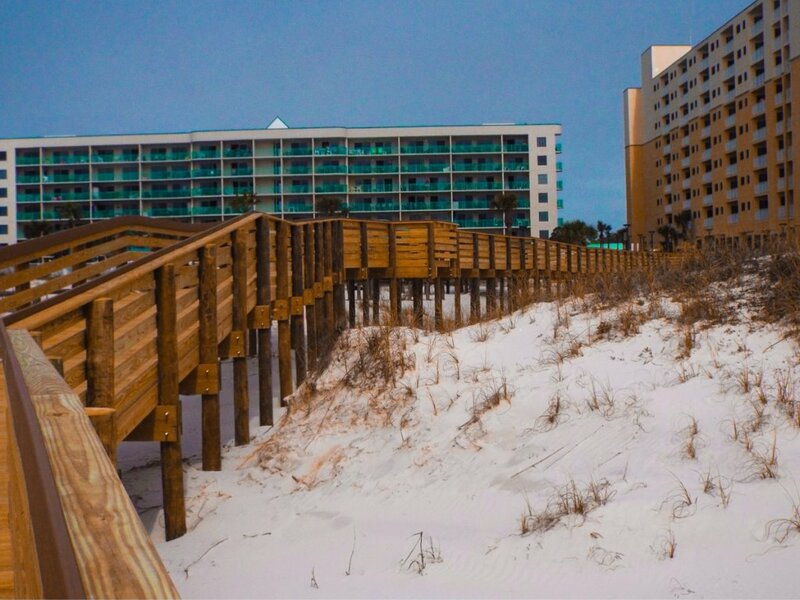 My Happy Place is perfect for family, romantic get away, or fun beach adventure with friends! Forty-Five (45) day notice is required for cancellations on daily/weekly rentals. A ninety (90) day notice is required on monthly rentals. Cancellations that are made more than the required time prior to arrival will incur no penalty. Cancellations that are made after the required timeframe will forfeit the full damage/reservation deposit. Neither cancellation or early departure will warrant any refund of rent or deposit paid past these deadlines. Documented medical cancellations will be at the owner’s discretion depending on seasonal considerations. Come be our guest. We LOVE the Beach! We love sharing My Happy Place with people who love it as much as we do! We purchased this condo in 2016. 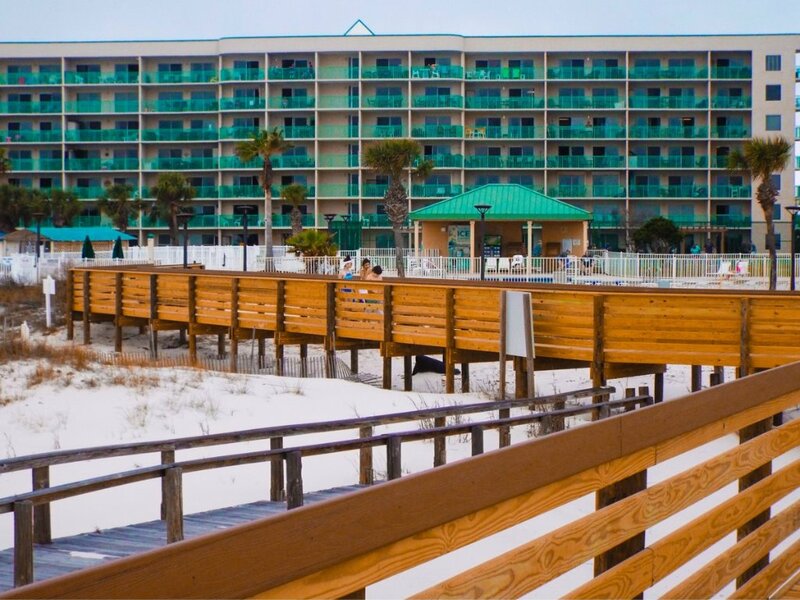 We chose Gulf Shores beautiful white sandy beaches on a beautiful resort, filled with lots of amenities for the entire family. Safe, quaint, and natural dunes away from the noise and clutter. Adjacent to Kiva Dunes golf course. 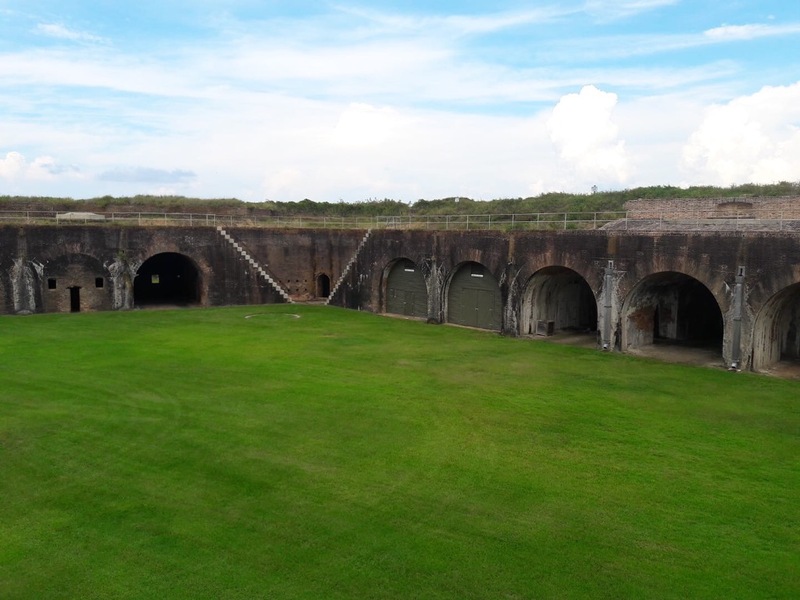 Historical Ft Morgan just down the road. Great restaurants...Sassy Bass, Tacky Jacks, Fish River Grill, Behind the Pines, King Neptune's, Shrimp Basket, Acme Oyster, LuLus, and so many more. 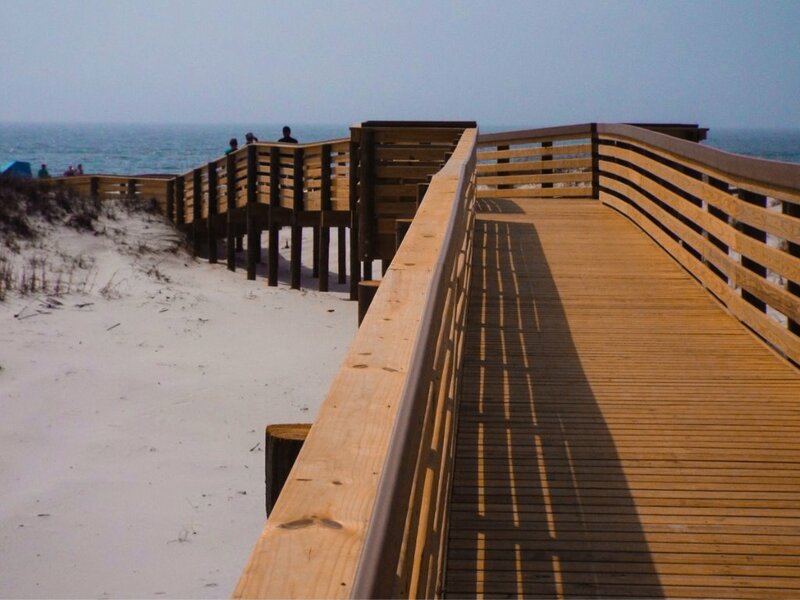 The Wharf Amphitheater, The Hang Out, OWA Amusement Park, Waterville Water Park, and the famous FLORA-BAMA Lounge. 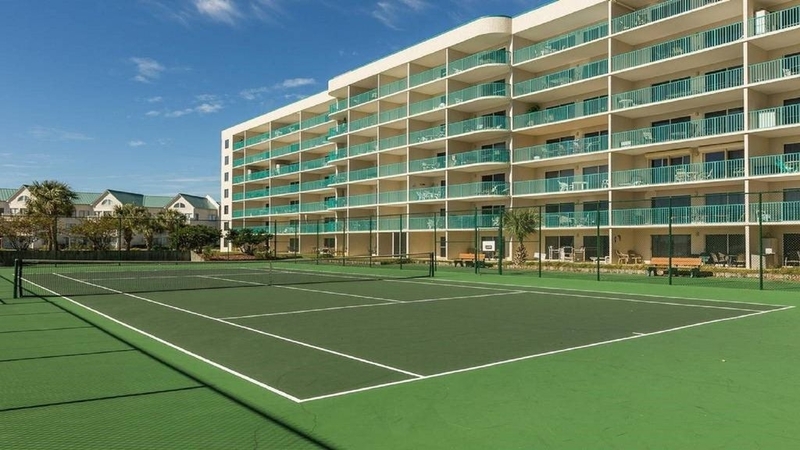 What makes this condo unique? 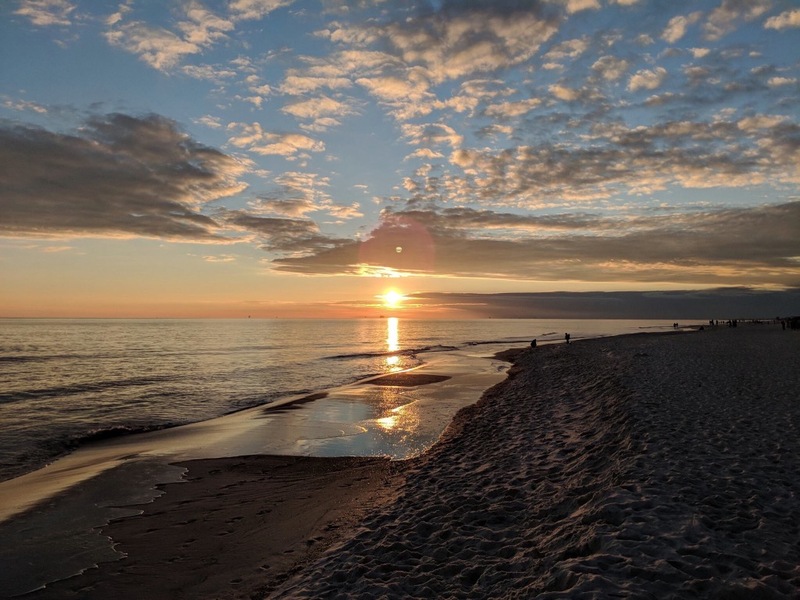 The natural dunes, secluded location, private resort, activities, on property restaurant and bar, and multiple pools are just what you need for a fun, relaxing, and memorable vacation, or last minute get away! Lovely condo. I loved being out of the crazy high rise area. Loved the location. 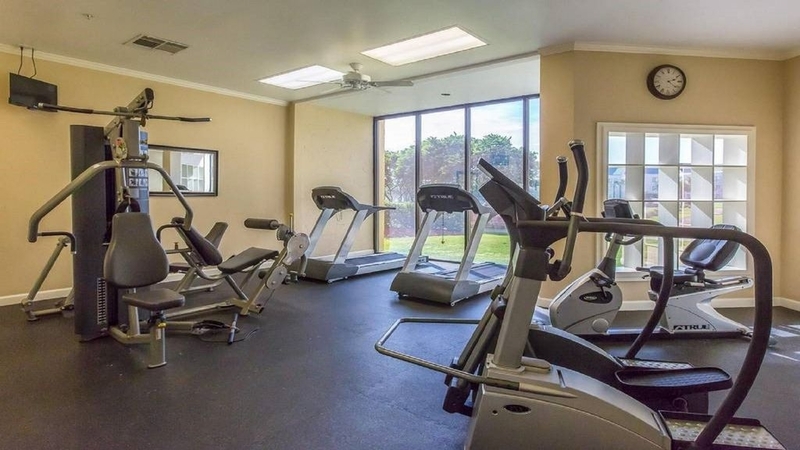 Condo is in great shape and everything you could need. Will go back later this year. Beach is perfect! The condo is beautiful and the views are as well. Great location away from the crowded areas. We will definitely be back. Very nice area. We will return. Taking a long fall weekend was an excellent idea. Highly recommend. We absolutely loved our stay here. Beds were so comfy and roomy with King size beds in both bedrooms. SUPER CLEAN. Plenty of extra pillows and blankets. Loved the decor throughout. Owner is awesome to work with and responds quickly. We also loved the ease of no check-in or out. 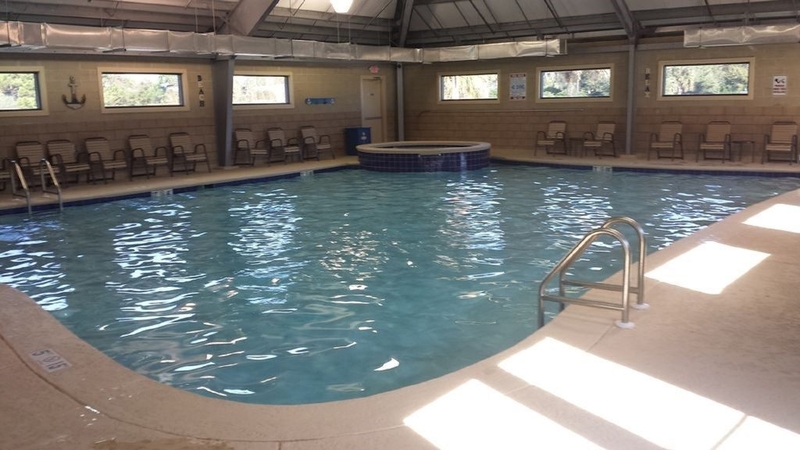 My kids loved all the pools especially the indoor ones. Definitely will be coming back!!! 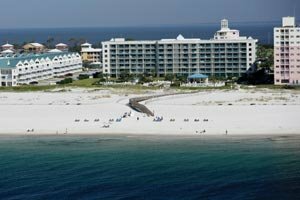 We have stayed in several different units at Gulf Shores Plantation over the years, and this one was by far the nicest. Beds were comfortable (mattresses seemed new), kitchen had nice furnishings and seemed updated, overall decor seemed fresh and updated. Owner was very nice, responsive at all times, and very easy to work with. We will definitely stay here again. Our stay at My Happy Place was beyond fantastic !! The condo felt so warm and inviting. We were very comfortable and could not have asked for better accommodations. 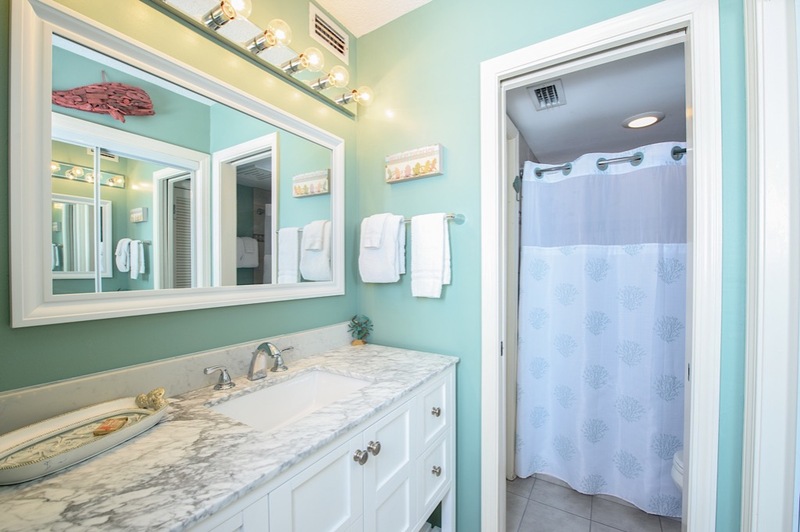 It was extremely clean and well kept, and the beds and pillows were to die for !! The view was great and we enjoyed every minute on the beach and even at the pool. My family and I highly recommend staying there and will definitely be booking our next vacation at this fabulous place ! Thank you for sharing your Happy Place with us! 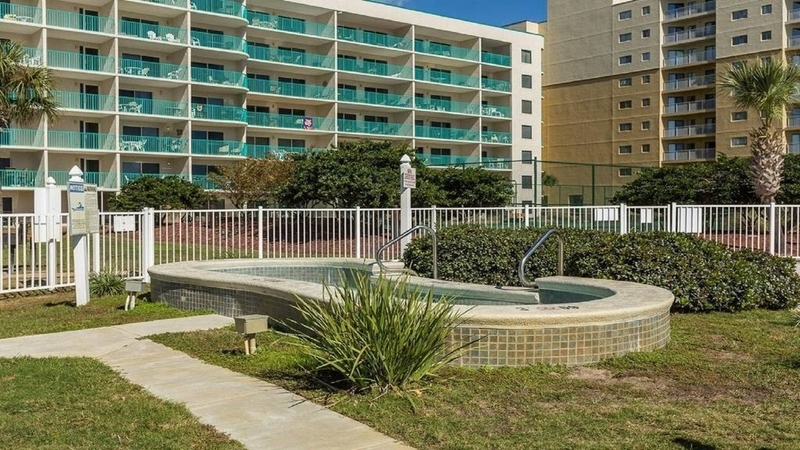 What a beautiful and comfortable condo, on a gorgeous stretch of beach. It had everything we needed and was perfect for our girls' weekend. It slept all 6 of us comfortably, and the pull-out mattress was by far one of the most comfortable I've ever slept on! 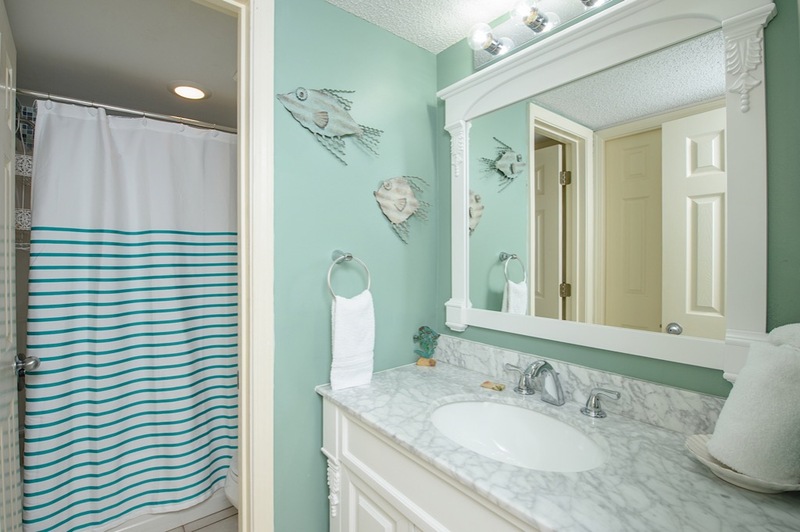 The condo is quiet and very clean with absolutely everything you need. We especially enjoyed the patio area which is generously sized and could seat all 6 of us easily with a beautiful view of the Gulf of Mexico and pools below. The restaurant on property was delicious too! I would definitely recommend this rental for families or friends looking for a fun beach get-a-way. We had a great 4 days at this location. The condo has just been renovated. The view of the beach was great. Wonderful owners. We highly recommend this property.